Matthew 6:11: “Give us this day our daily bread”. Documentary Our Daily Bread , directed by Austrian Nikolaus Geyrhalter is must see wordless and musicless movie about mass production of food in 21st century. Real reality TV. In most basic sense. Pictures speak for themselves. No additional info, no moral judgments. It’s just the record of time we are living in. Very slow but makes big impact. Technology in order to increase productivity and profit. Like having a night mere and asking yourself when wake up what caused them. Animals as a thing, workers as a thing. Endless assembly line. Animals’ Auswitz. BORN TO DIE. According to research animals have feelings, empathy, dreams… What kind of dreams have those animals? Do they dream of thousand and thousands of diets sugesstions how to loose weight? Next video “The Word according to Monsanto – A documentary that Americans won’t ever see” is another must see French movie, first aired 11th of March 2008 on ARTE, how Monsanto (GENETICALLY MODIFIED food producer) and its close connection with government controls our food, destroying biodiversity and causes all spectrum of weird illnesses. “The story starts in the White House, where Monsanto often got its way by exerting disproportionate influence over policymakers via the “revolving door”. One example is Michael Taylor, who worked for Monsanto as an attorney before being appointed as deputy commissioner of the US Food and Drug Administration (FDA) in 1991. While at the FDA, the authority that deals with all US food approvals, Taylor made crucial decisions that led to the approval of GE foods and crops. Then he returned to Monsanto, becoming the company’s vice president for public policy. 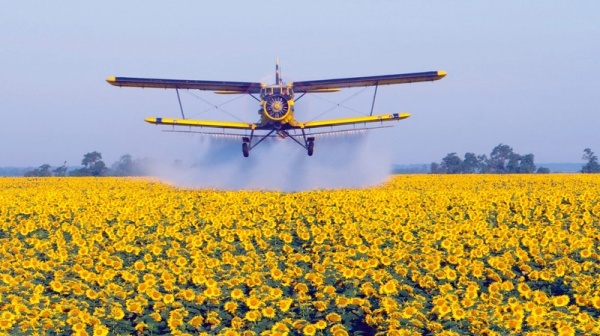 Thanks to these intimate links between Monsanto and government agencies, the US adopted GE foods and crops without proper testing, without consumer labeling and in spite of serious questions hanging over their safety. Not coincidentally, Monsanto supplies 90 percent of the GE seeds used by the US market. Hunger and obesity stem from the same problem — the corporations that sell our food determine what we eat and how we think about food. The way Americans obsess about protein, you’d think protein deficiency was the number one health problem in America. Of course it’s not.